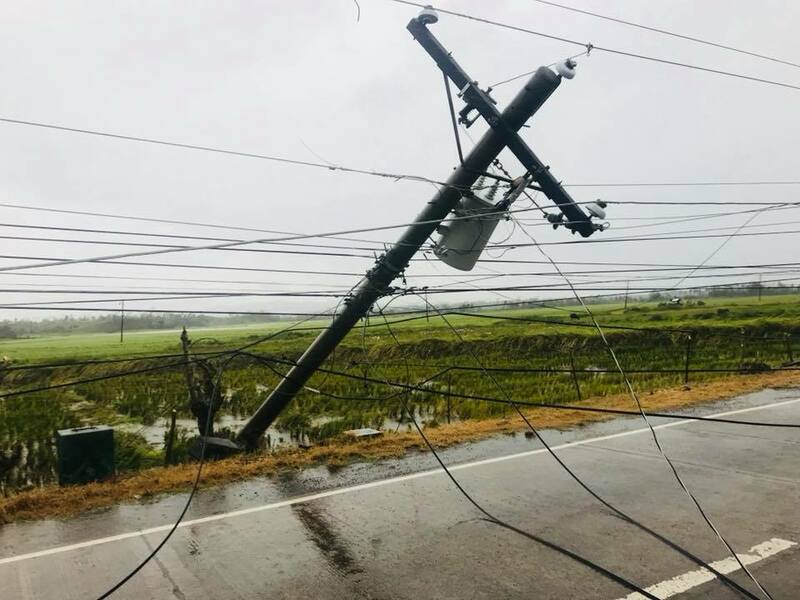 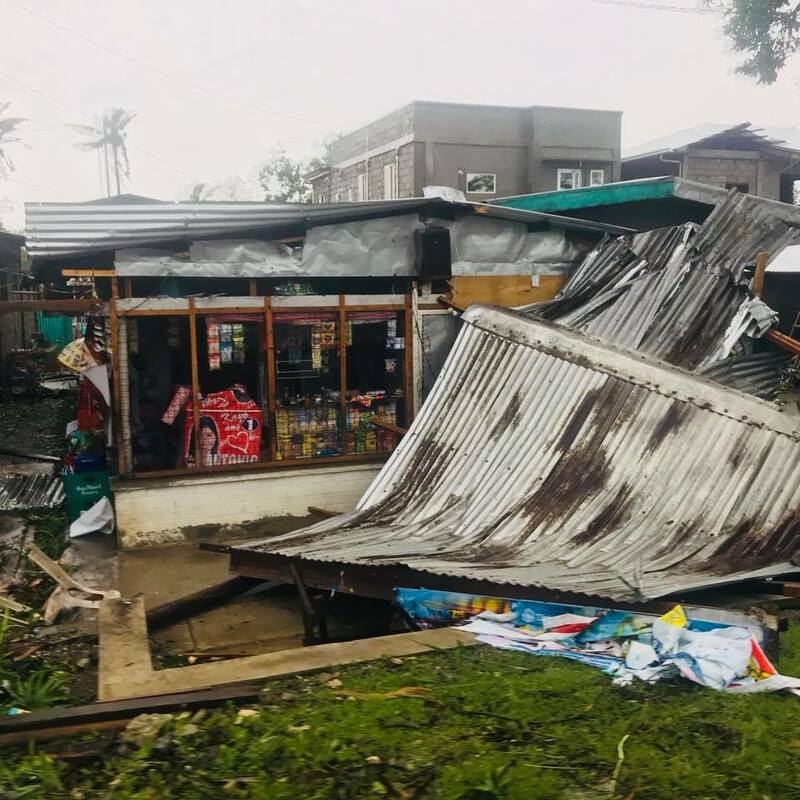 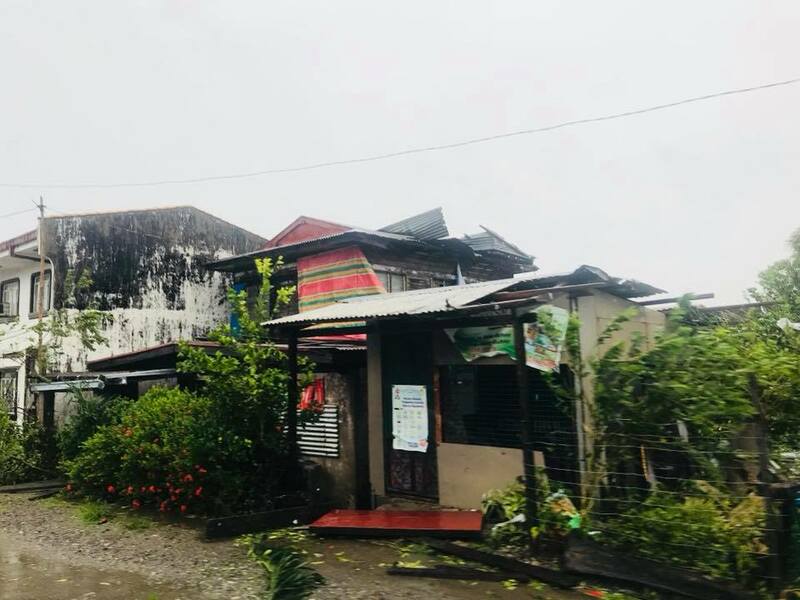 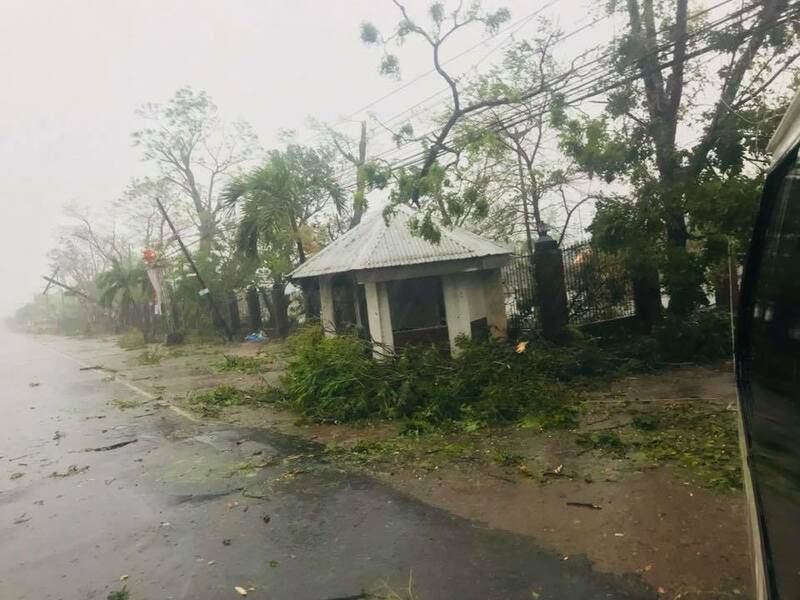 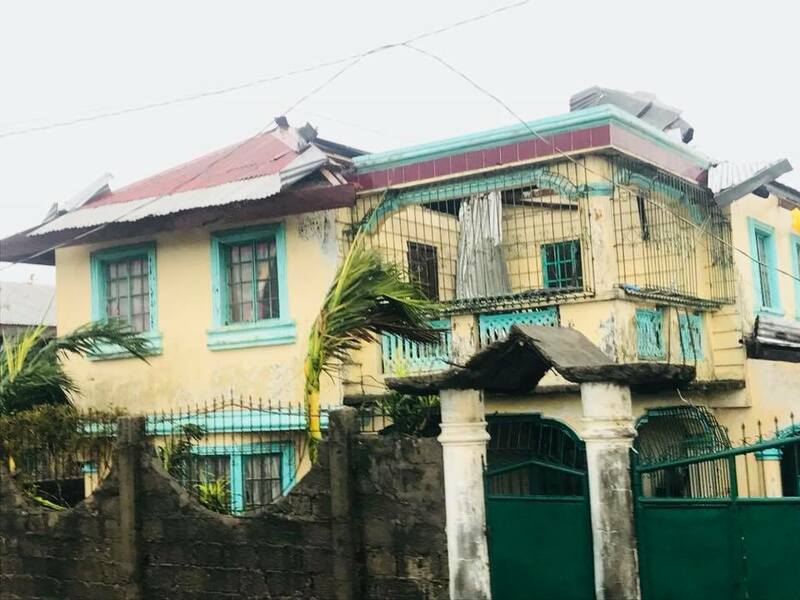 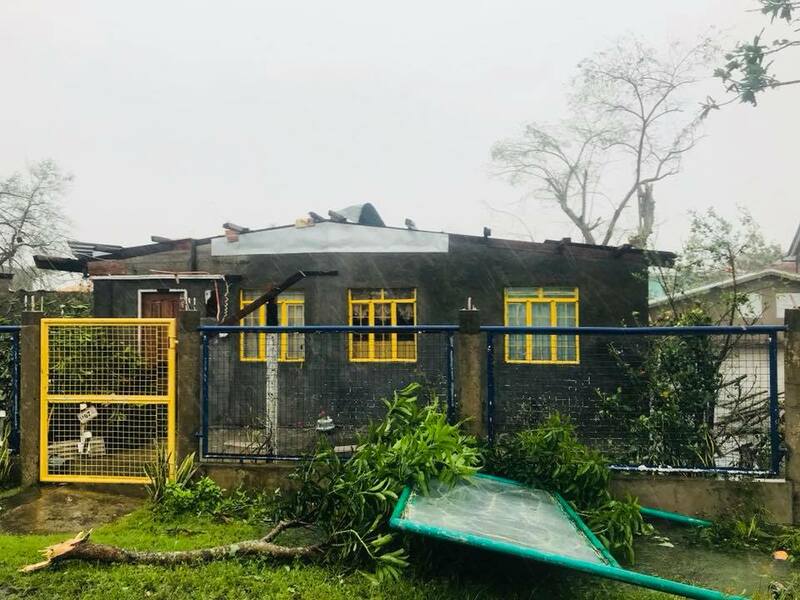 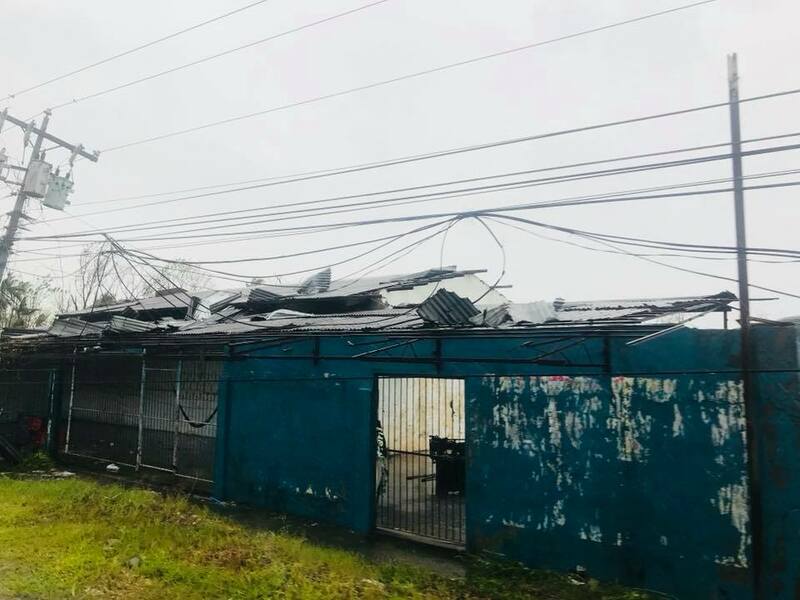 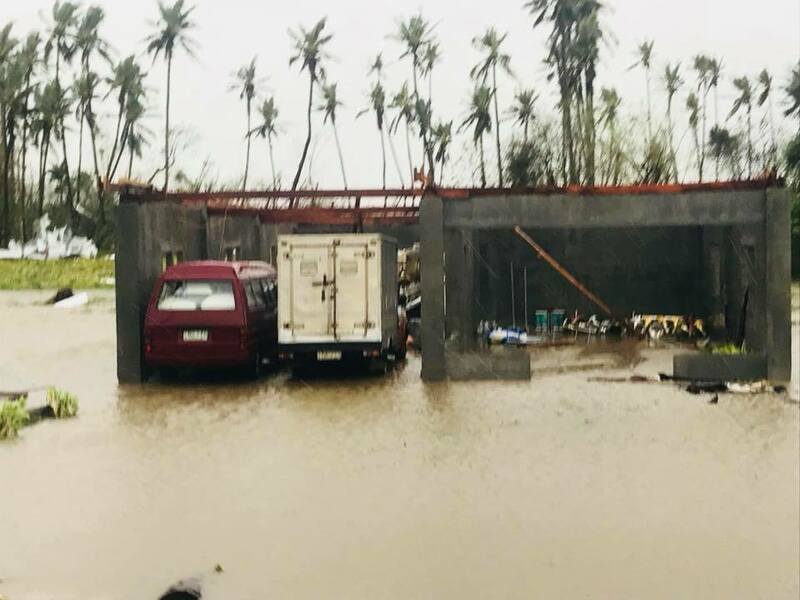 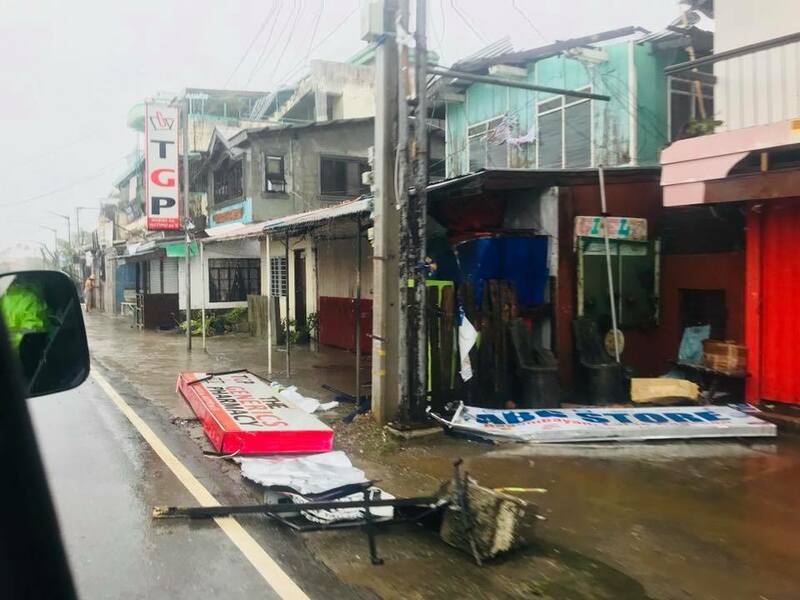 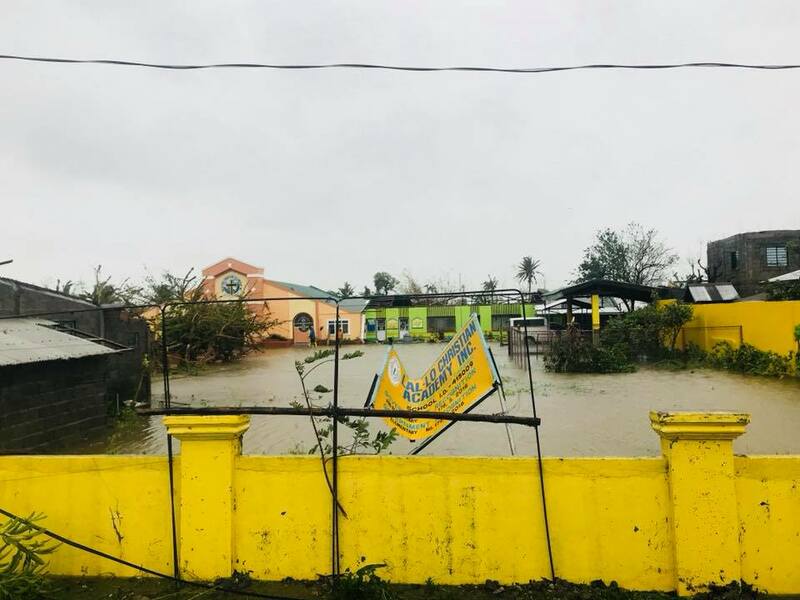 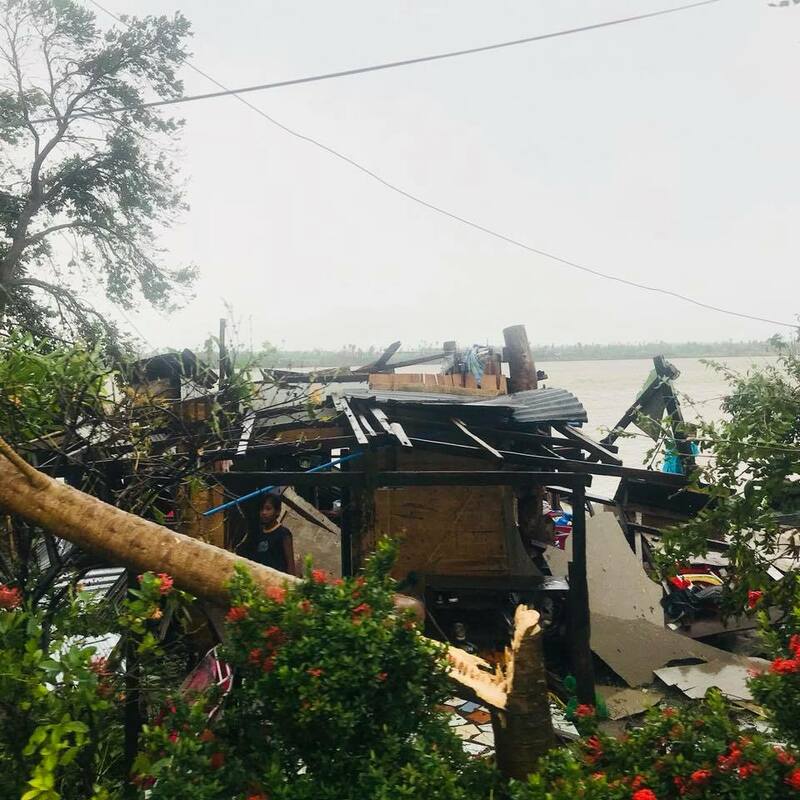 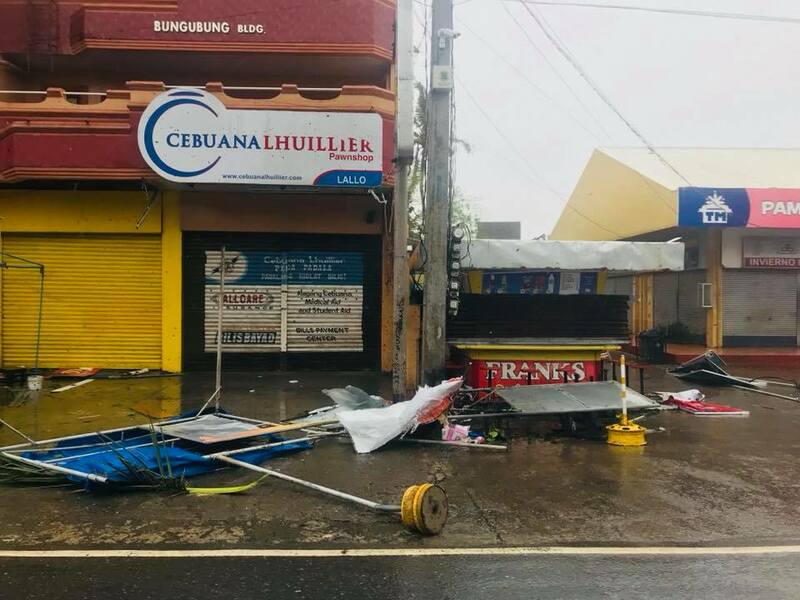 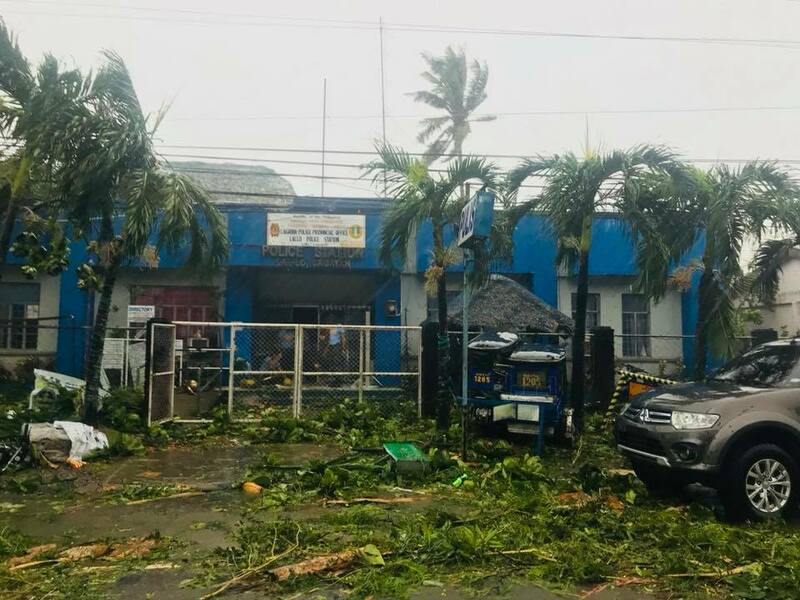 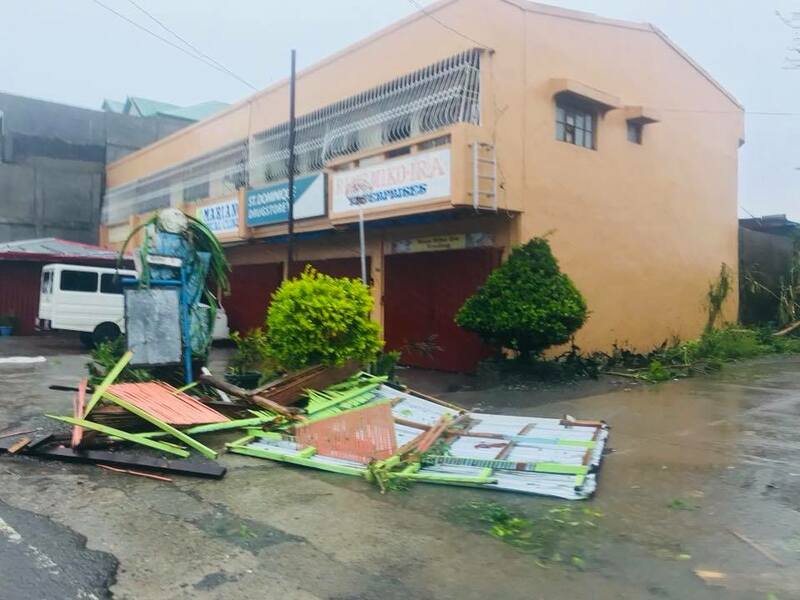 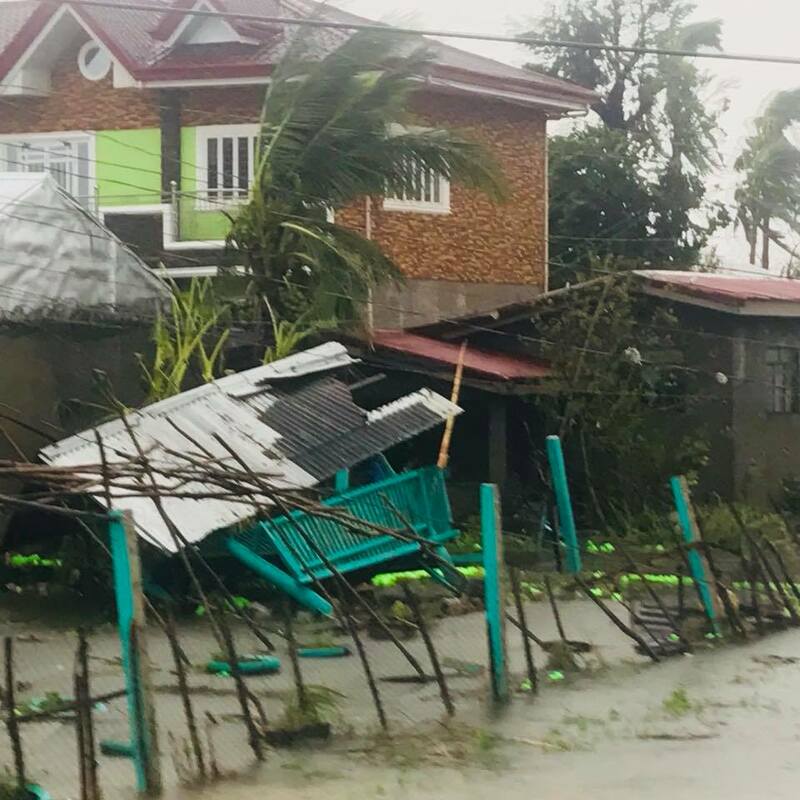 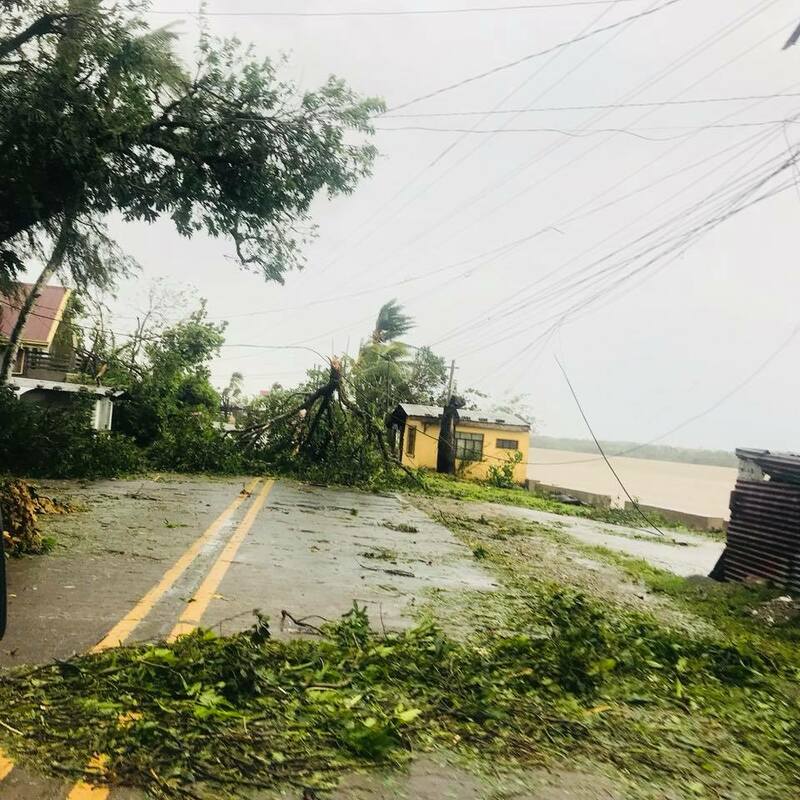 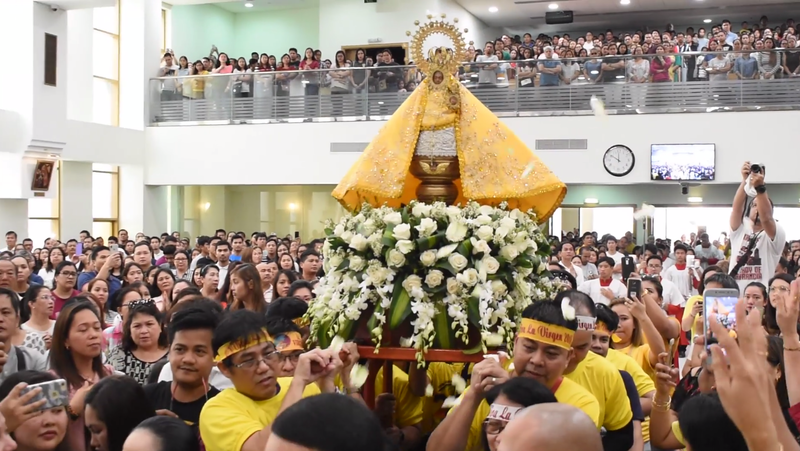 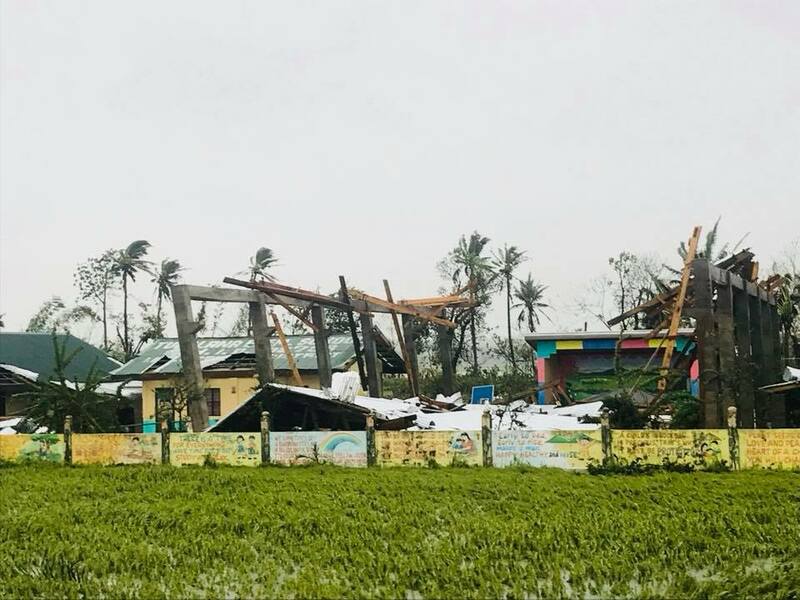 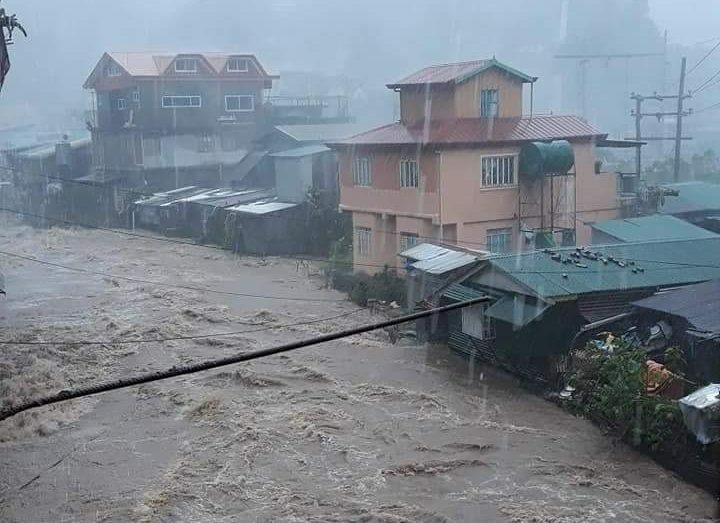 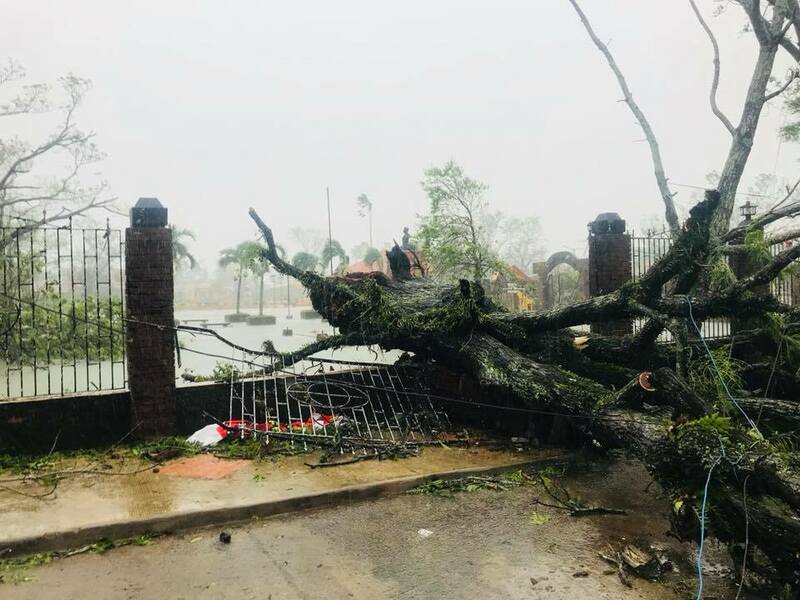 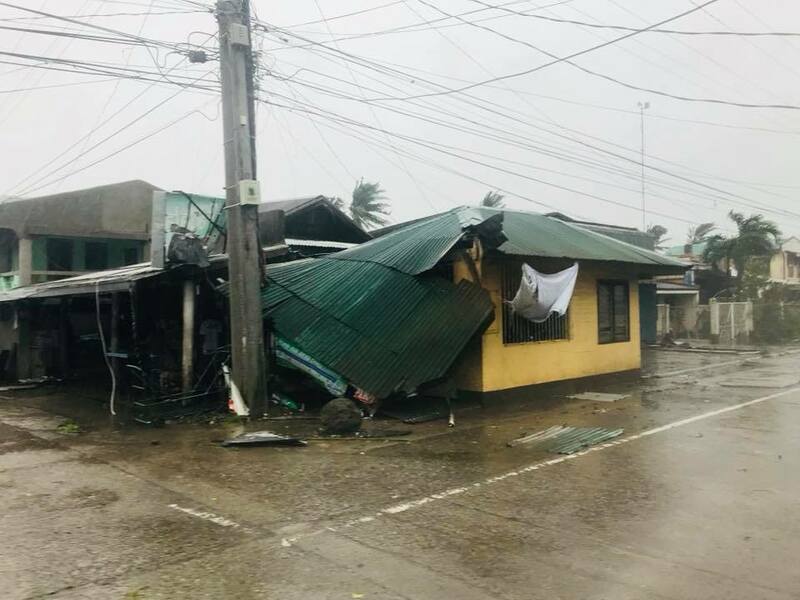 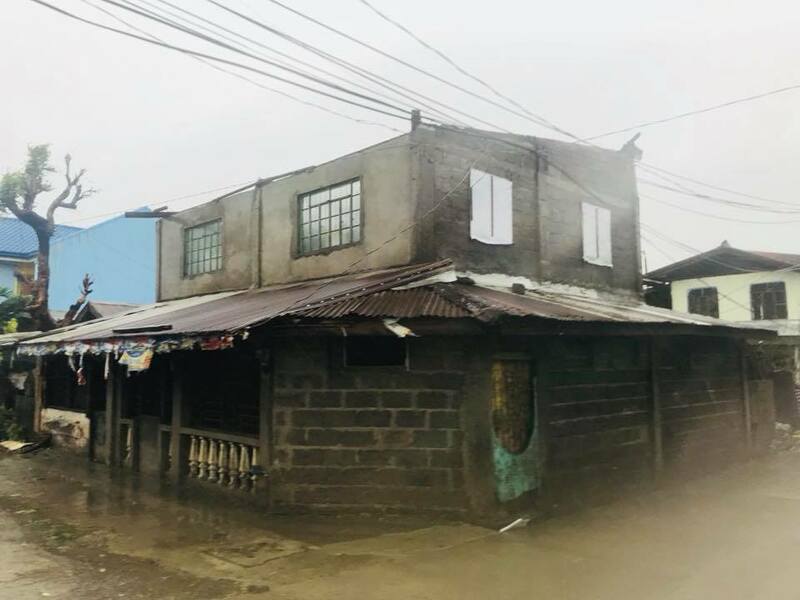 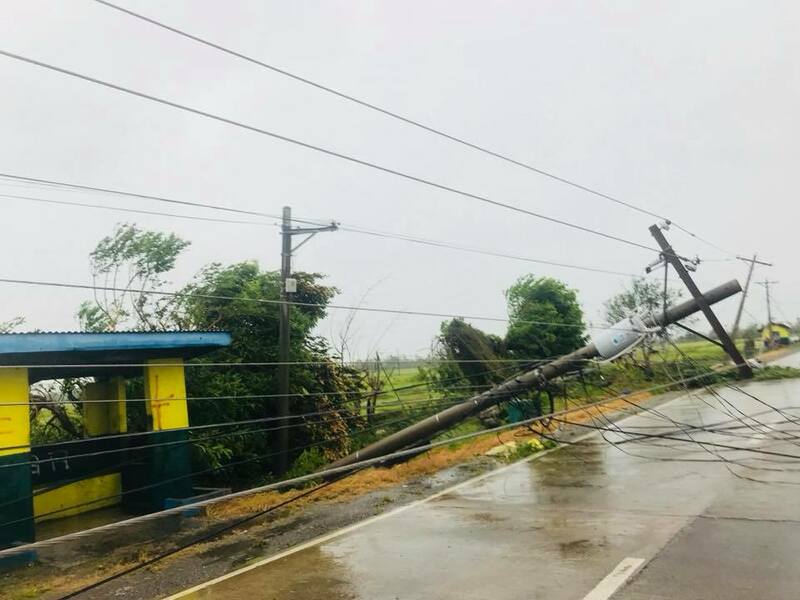 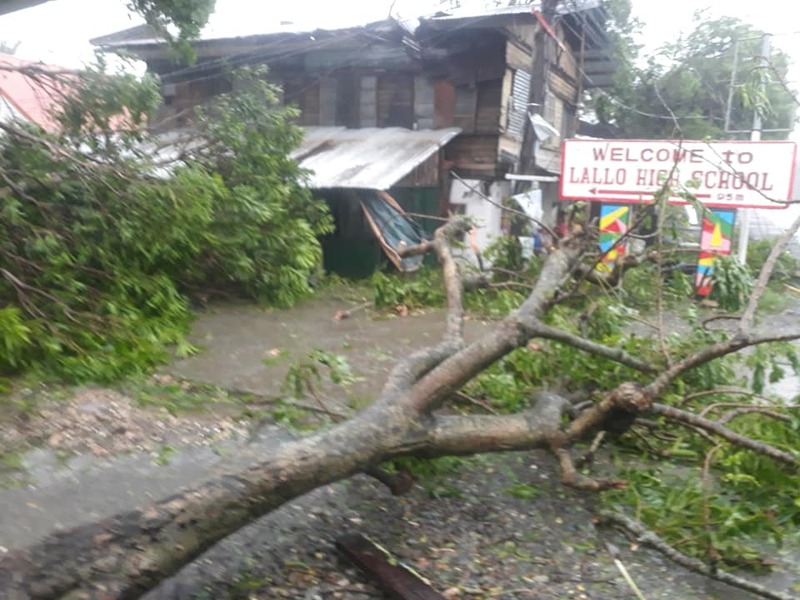 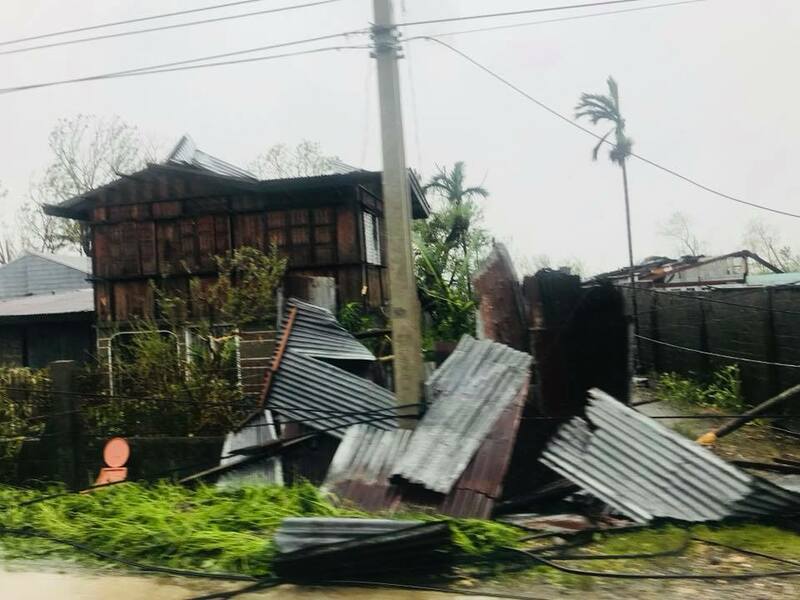 The Cagayan Provincial Information Office has announced on its Facebook page that the local government as declared a state of calamity in the province. 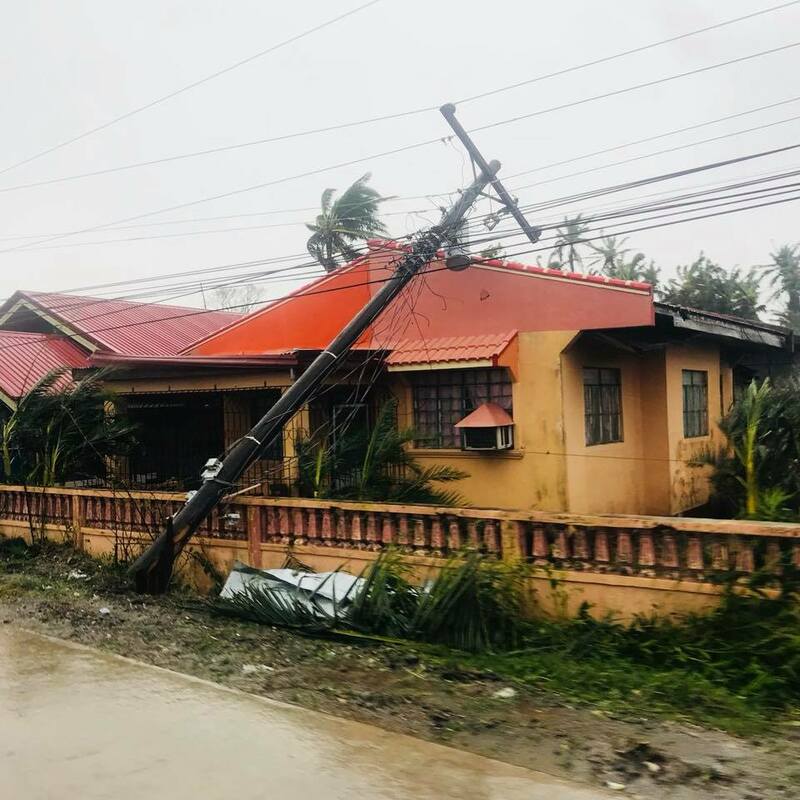 Likewise, Gov. 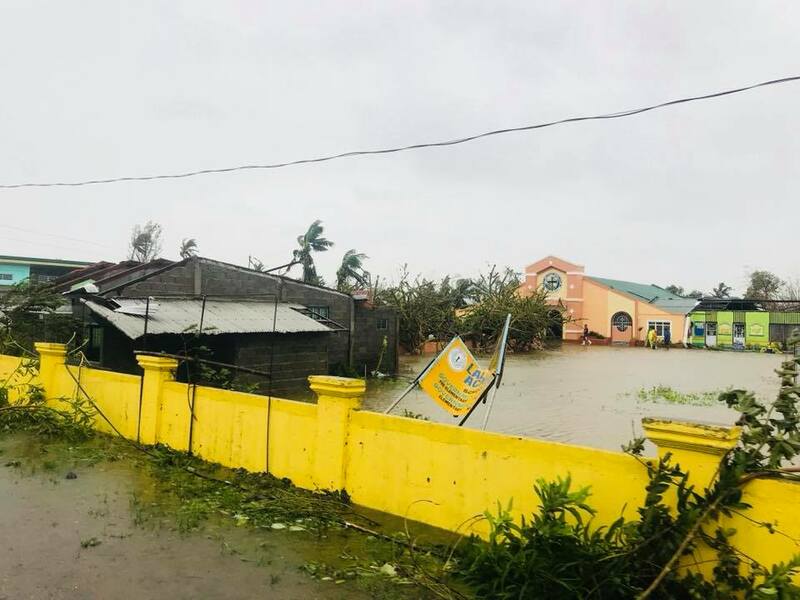 Jocel Baac has placed Kalinga under state of calamity. 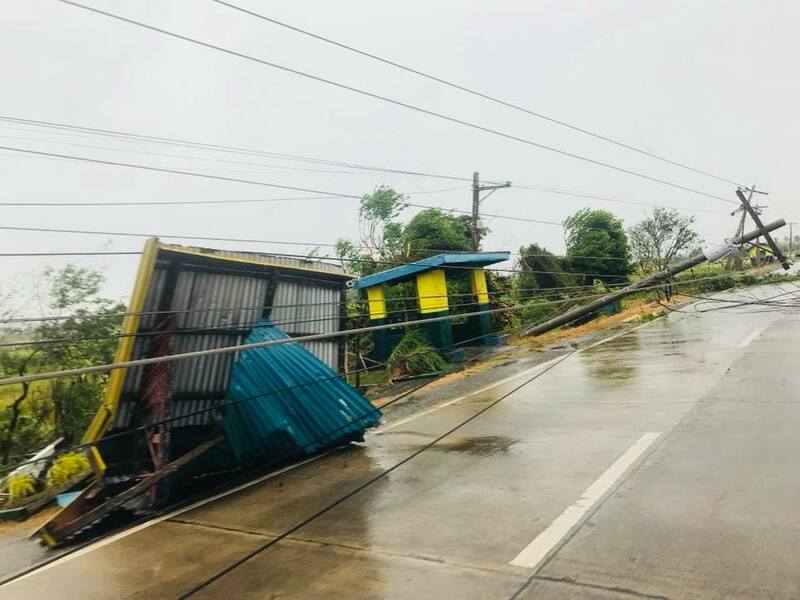 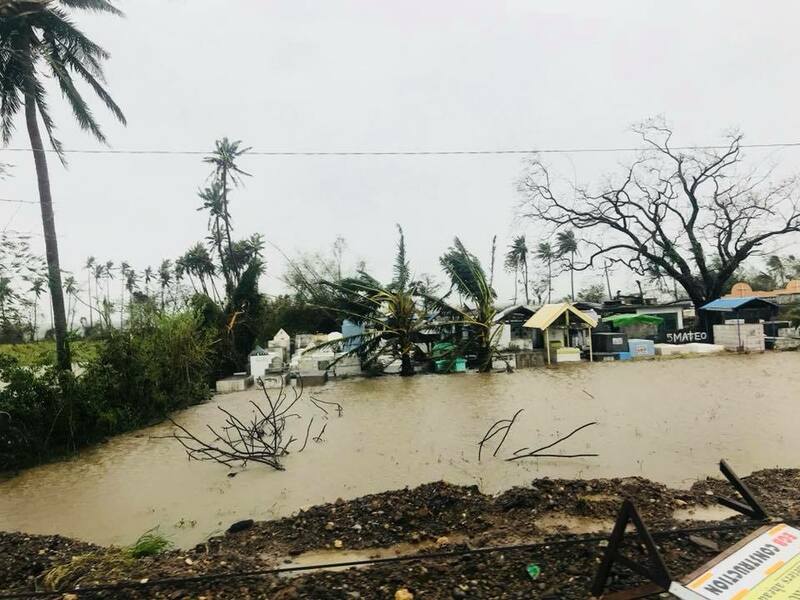 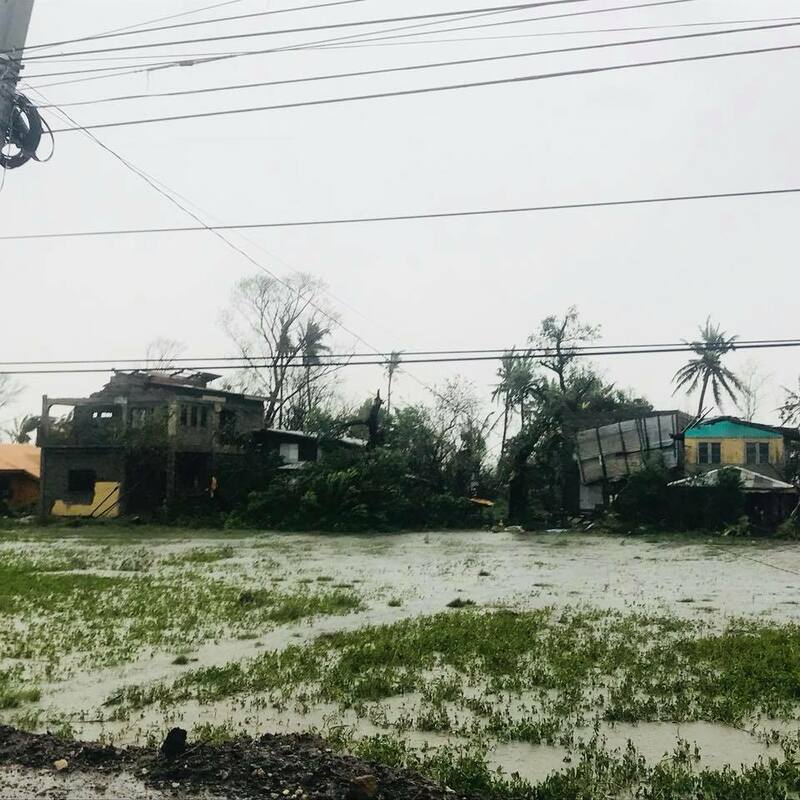 The declaration of a state of calamity will expedite the release of funds needed to give aid to those who evacuated and to repair infrastructure damaged by the typhoon. 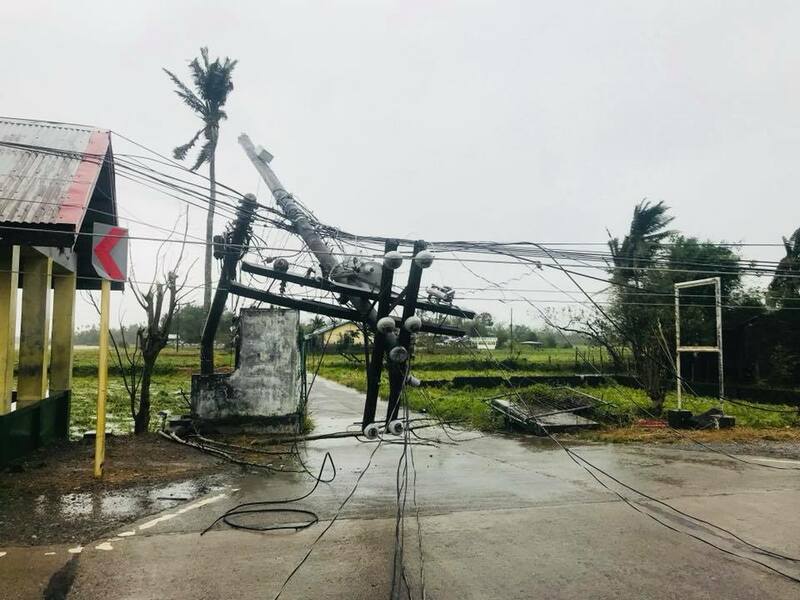 More details coming.